One in every three FIU students chose to finish their degree with us after starting somewhere else. That's because FIU connects students with more opportunities to do real research, to make connections with industry leaders and to get support so you can start your career sooner. 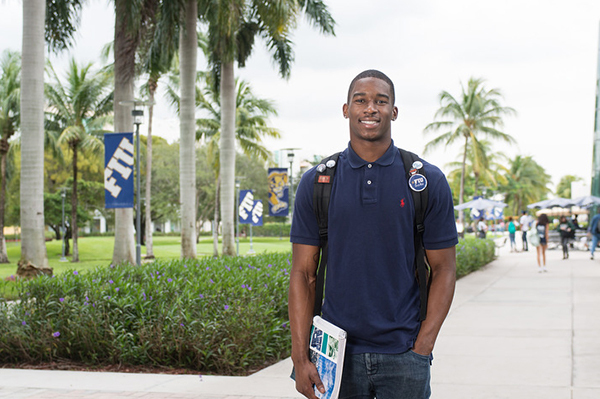 FIU offers more than 190 programs — including online degrees — in 10 colleges. Whether you're thinking about graduate school or you're ready to get out there and start your career, we have a degree program that fits your future. 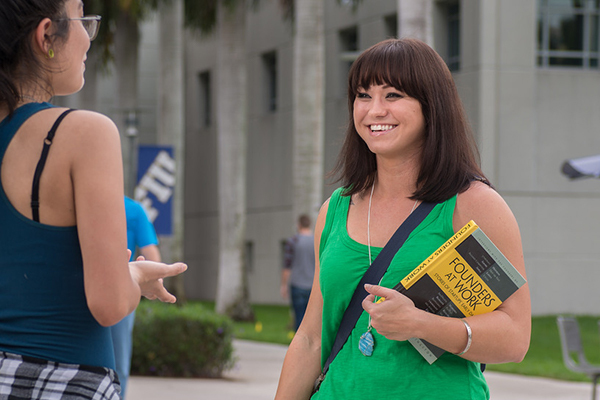 Starting FIU in Honors College can open doors to priority registration, scholarships, unique study abroad programs and so much more. Get on track for your degree by talking with an admissions counselor. Counselors can tell you about degrees and classes and walk you through the admissions process. Just because you're not a freshman doesn't mean you shouldn't get out there. 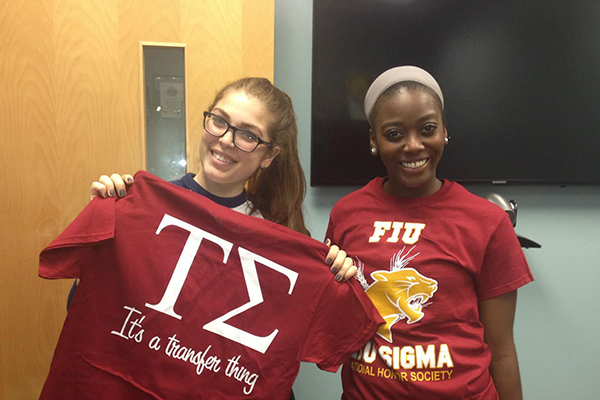 Transfer students make up more than half of our undergraduate student body. Meet students like you in nationally-recognized honors societies, academic groups, student organizations and more. Where Will Our Research Take You? A Carnegie Foundation R1 top-tier institution, FIU is a solutions center for world's most pressing challenges. Driven by a spirit of invention, a drive for innovation, and the support of more than $100 million of awards, our research opportunities can take you from the top of the world to the bottom of the ocean. Where will your journey take you? FIU has the resources you need to finish your bachelor's. We'll help you with everything from tutoring to getting an internship. You could be starting your career even before you graduate. It's time to set your goals and chase after them. We know you have potential. Let FIU help you get there.